Do you like to go out for dinner? 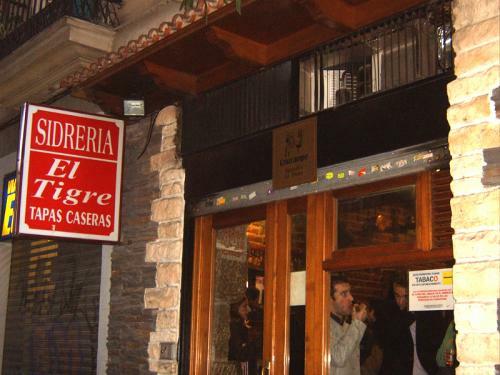 Here you can see some affordable and nice restaurants INN Madrid. Cooking is nice but not for everyday. So go for it and have some nice dinners #innsinders ! «Good Food, Good Wine, Good Friends & Good Times». 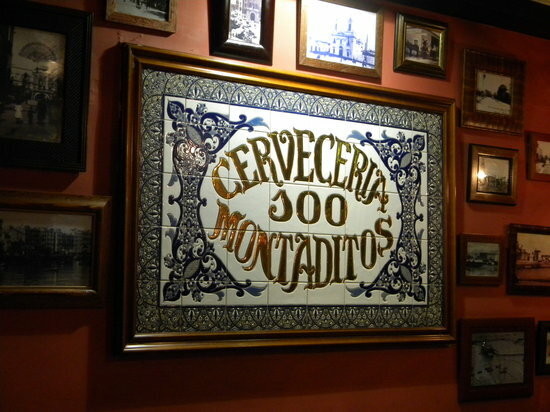 100 Montaditos is a restaurant that you have on different locations in Madrid. They have 100 several small sandwiches. The drinks and food are cheap and this is a nice place to eat with your friends. For a glass of beer you pay 1,- and the food is around the 1,- / 2,-. 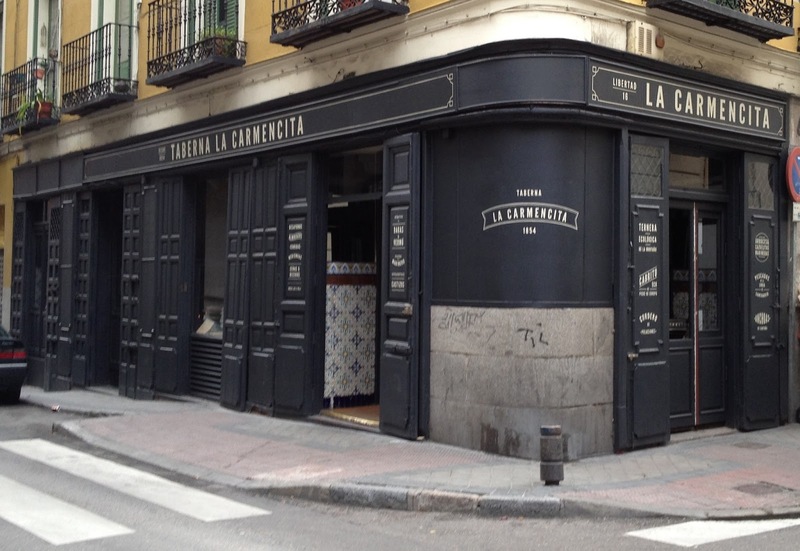 An icon in the famous ¨montaditos madrileños¨! Do you like tapas? Tapas are a wide variety of appetizers, or snacks, in spanish cuisine. They may be cold (such as mixed olives and cheese) or hot (such as chopitos which are battered, fried baby squid). 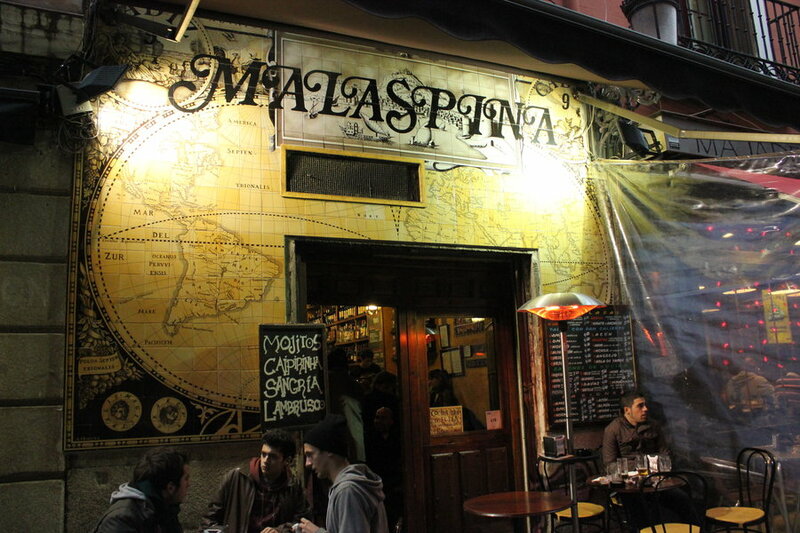 Malaspina is a good restaurant for you when you like tapas and wine. One of the cheapest tapas places nearby Sol. You get a lot of food for a small price. The staff is super friendly, the food and the people are great. A small place with really good vibes! You have to try it!!! 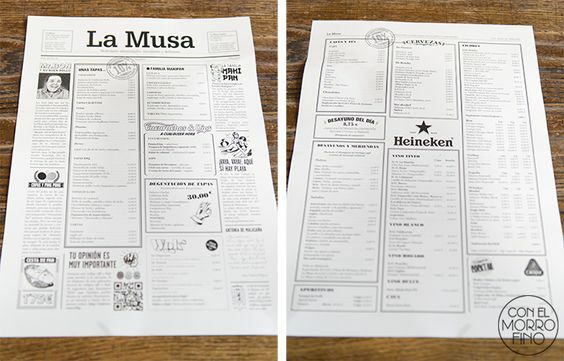 Do you like tapas and drink? At El Tigre you get free tapas when you order a drink. So it is a really cheap place to eat with some friends. It is always active in here, and the food is nice. This is a really good place to go with friends for food and drinks. So let’s go to El Tigre #innsiders ! 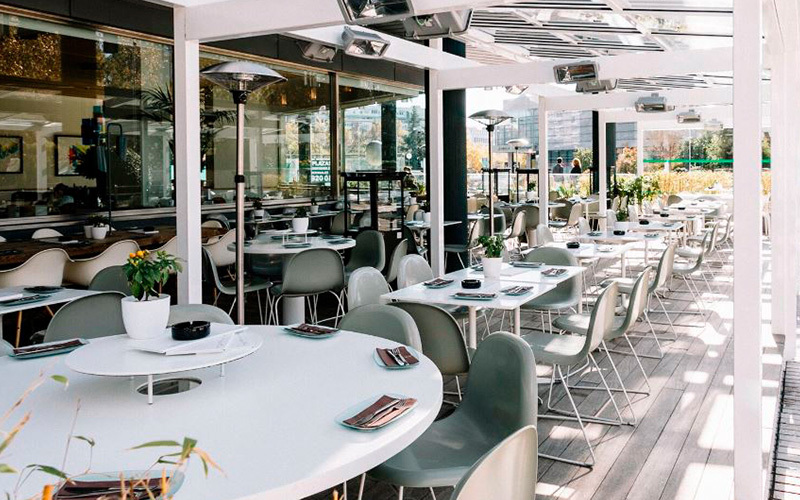 Carmencita bar offers wonderful brunches, the best hamburgers from Madrid, good Gin Tonics, delicious tapas, good wine and all this in an international and welcoming atmosphere. Do you like burgers #innsiders ? Then is Carmencita a good place for you. In this restaurant you discover the best burgers in town. INN: San Vicente Ferrer, 51, Sol. La Musa Latina is a nice restaurant. You can lunch, dinner or you can have some drinks here with good music. The restaurant has good prices. You can come here whenever you want. Everyday is a good day for La Musa Latina, to have a lunch, dinner or just hang out with your friends. INN: Costanilla de San Andrés, 12, La Latina. 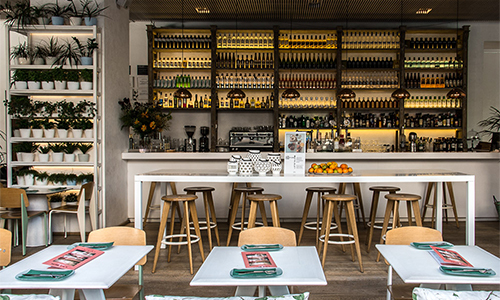 Lateral is an established itself as a different concept with combining their menu with variety of individual pinchos (tapas on a stick) with other shareable foods. The food isn’t expensive and you can eat nice tapas. Are you with a lot of #innsiders ? Then is this a good place to eat pinchos and other nice stuff! This is a nice place to eat tapas and drink some beers. It is a cheap tapas bar nearby the center. 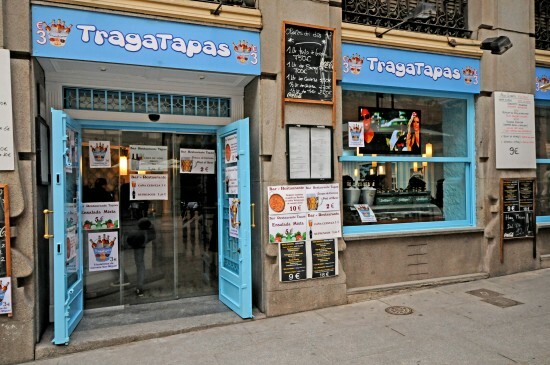 TragaTapas is a company that was born in Madrid, in a place that is located next to the famous San Miguel Market. You can eat here a lot of different things for a small price, so let’s try #innsiders !! INN: Cana de San Miquel, 8, Sol. So, «Smile Eat Laugh Talk Kiss Drink Shout». In these restaurants you have very good food and for a cheap price. So when you are living or visiting Madrid you know where you can have a nice lunch, dinner or some drinks.